Foreign direct investment (FDI) is crucial to economic growth and development across Africa. In recognition of this, African states are increasingly seeking to adapt their political, legal and regulatory regimes to attract such investment. But how robust are the protections being offered, and are investors aware of the risks that remain? Naturally, business environments – and the concomitant risks they pose to investors – vary greatly across Africa’s 54 states. Consequently, it is imperative that foreign investors identify and assess the specific risks involved in investing in a given state, and pay proper consideration to the protection of their investment. This is particularly important where no underlying contractual relationship exists between the foreign investor and the local government. While domestic legislation can sometimes provide foreign investors with effective rights and remedies, more often bilateral investment treaties (BITs) will be of greater use. These are powerful tools to manage and mitigate investors’ risks, providing protection from actions by the host state that are unfairly prejudicial to investors. The real ‘teeth’ of BITs, however, lies in the fact that they commonly provide for the resolution of disputes between investors and host states by means of international arbitration, including under the auspices of the World Bank’s ICSID Rules and/or ad hoc arbitration under the UNCITRAL Rules. International arbitration insulates the investor from the domestic courts of the host state, which can be hostile towards such claims. It also results in a final, binding award. States will typically comply with the award rendered; however, where a state resists enforcement, the ICSID Convention and New York Convention provide a regime for the recognition and enforcement of awards in contracting states. In collaboration with local counsel, Freshfields has produced a guide, “Investing in Africa: A guide to mitigating risk”, which identifies some of the legal, political and regulatory risks associated with investing in certain African jurisdictions; it also identifies various risk mitigation tools available to investors, as may exist under local legislation and/or international investment treaties. 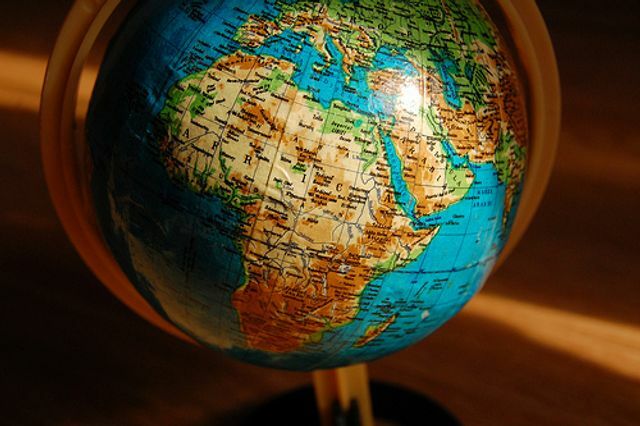 It focuses on the investment landscape in eleven particular jurisdictions that receive significant amounts of foreign investment (Algeria, Egypt, Ethiopia, Ghana, Kenya, Madagascar, Morocco, Nigeria, South Africa, Tanzania and Uganda). It also discusses two regional organisations, the SADC (South Africa Development Community) and the OHADA (Organisation for the Harmonisation of Business Law in Africa), which similarly offer investors certain incentives and protections. Investors are advised to consider carefully what investment protections are available to them in the jurisdiction in which they are investing (including recourse to international arbitration) as well as how to structure their investments in order to best protect them; “Investing in Africa: A guide to mitigating risk” is a vital first port of call.